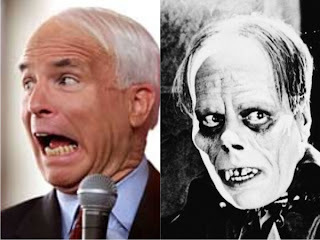 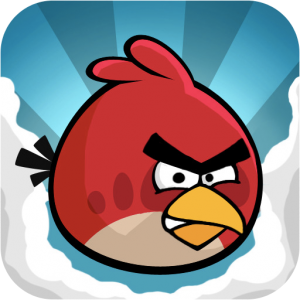 EBL: Separated at Birth: John McCain and ...? 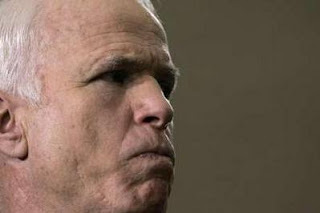 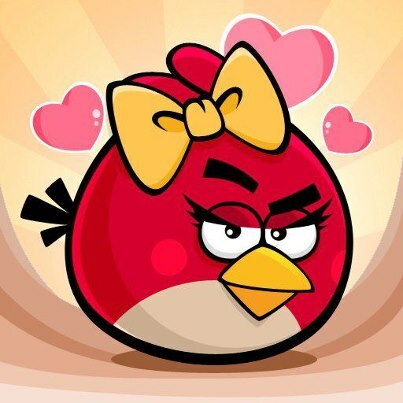 Separated at Birth: John McCain and ...? 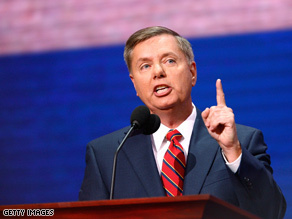 I've often thought he bears a resemblance to Lon Chaney's "Phantom Of The Opera"
Hilarious. The (ugh! 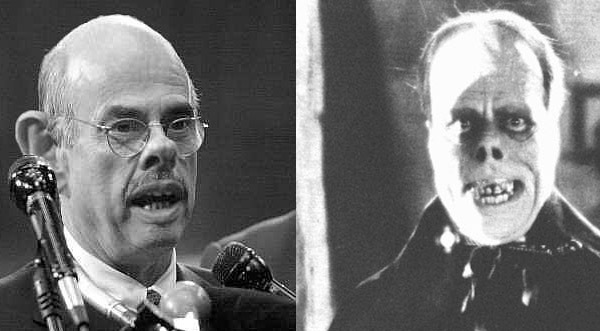 )Waxman/Lon Chaney comparison is especially apt.